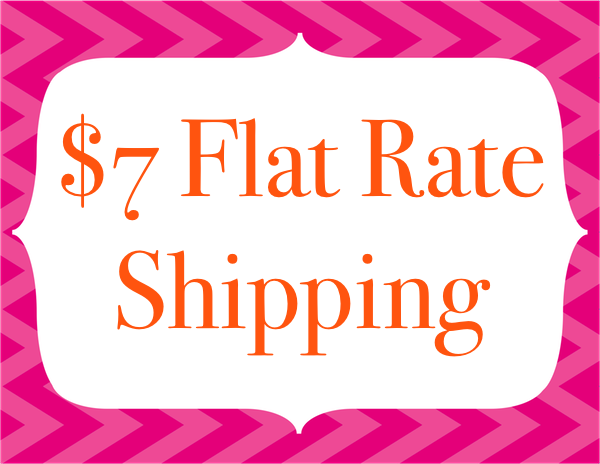 Enjoy $7 Flat Rate Saver Shipping Anywhere in the U.S. Shipping Time: We strive to ship every order as quickly as possible. Please see the item's page for details on how long that particular item will take for shipping. On occassion items are out of stock or made to order, and could take longer, but this is rare. We ship every business day, Monday-Friday. Note that UPS and USPS do not pick up packages on scheduled holidays. You can find a list of those holidays on the USPS or UPS website. Shipping Status: You will receive an email when your order ships. If you created an account when placing the order you can also check the status of your order via the My Account button. Tracking Your Package: Your shipment confirmation email will contain the details on how to track your package. USPS packages have a "Delivery Confirmation Number" which does simply what the name implies - confirms delivery. Often they will be scanned enroute, but its not required. It is possible the only scan the package will get is when it is delivered to you. Package Delivery: All packages may require a signature. Please ship your order to a location where you or your representative will be available to sign for it during business hours, such as your office. If no one is available, UPS or USPS may leave a slip on your door indicating that you need to call the number on the form or visit your local post office. Please do so immediately, as the package will be returned to us if they do not hear from you, which may result in additional shipping charges. Shipping Destinations: We ship anywhere in the United States (including PO Box, Universities, and Military Addresses), as well as Canada. Some items cannot be shipped internationally, in which case you will be contacted. We offer a variety of shipping methods so that you can choose the best method for your needs. We work hard to keep your shipping costs as low as possible. *Our system will display your exact cost during checkout, so that you can review your options before placing your order. Free shipping offers apply only to Saver Shipping. Express & Overnight services are not available to military addresses or Canada. Note that military addresses can take longer than quoted above to arrive depending on your location, etc. International Shipping: We will gladly ship some items internationally to approved countries. Some international orders will require manual review before we will accept the order. We reserve the right to cancel any order that we believe is fraudulent for any reason. We also reserve the right to require you to ship the order via a registered shipping method for additional security. You will be responsible for any taxes, customs and/or duties that are imposed on the shipment. We have no way of estimating those charges. 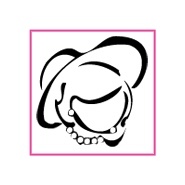 We will include prices of each item in the package and fill out the required Customs Declaration accordingly. Customs requires a valid phone number on the package. Please make sure we have a correct phone number where you can be reached during busines hours or they can reject the package. International shipping costs are calculated during checkout.